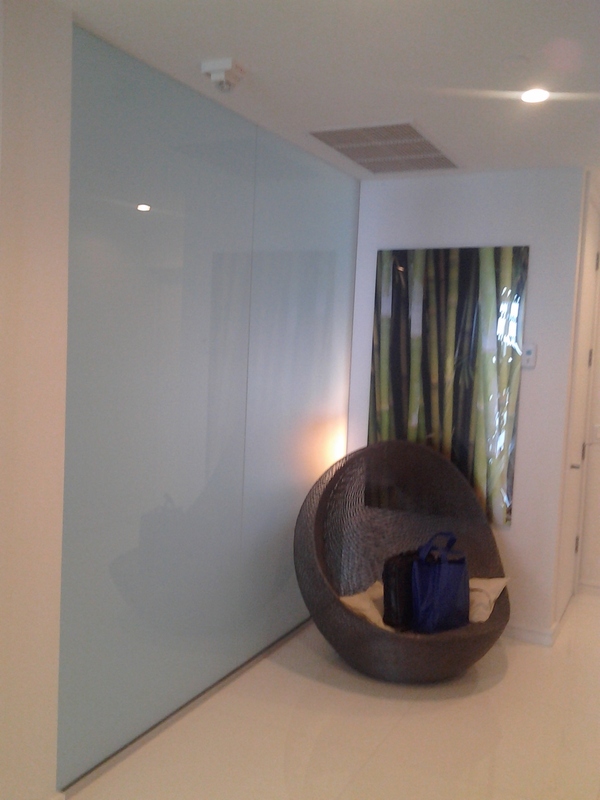 Alfa Glass and Mirror is a full service mirror company specializing in all aspects of custom mirror fabrication, installation and repair. 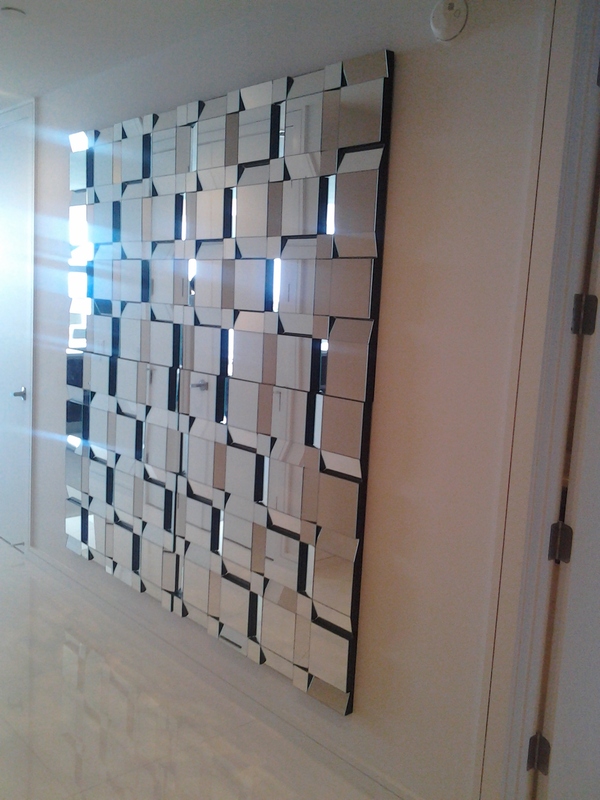 At Alfa Glass and Mirror, our professional staff can custom manufacture and install a new mirror in your home or place of business. 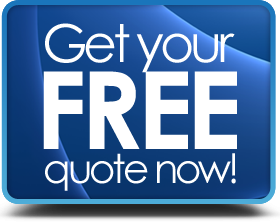 Our mission is to provide the finest quality custom mirrors and best possible service at the most competitive price. 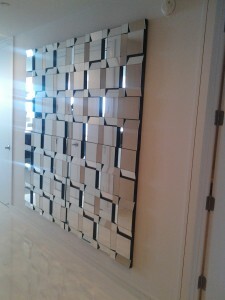 We are the only custom mirror company in to receive the 5 diamond award of excellence five years in a row. Your complete satisfaction is very important to us. Give us a call at (786)286-1177 for a free quote on all of your Miami Custom Mirror needs today.